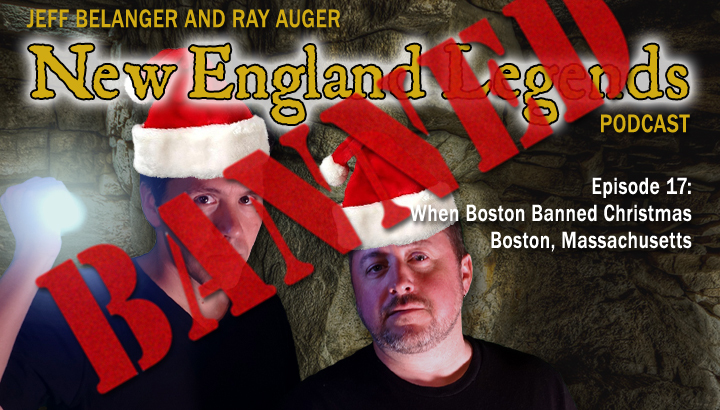 Jeff Belanger and Ray Auger celebrate Christmas like it’s 1659 in Boston… they don’t! 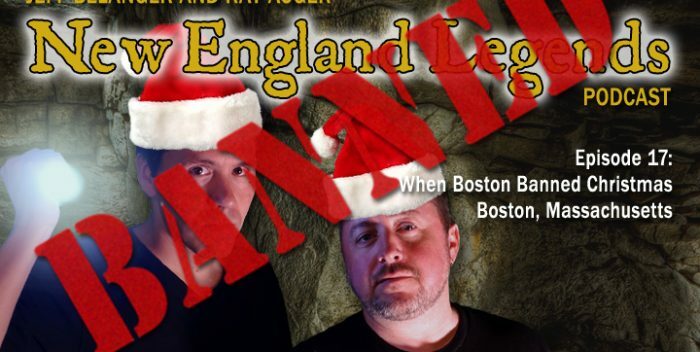 That’s the year Massachusetts banned Christmas, and it would take almost two centuries to get it back! 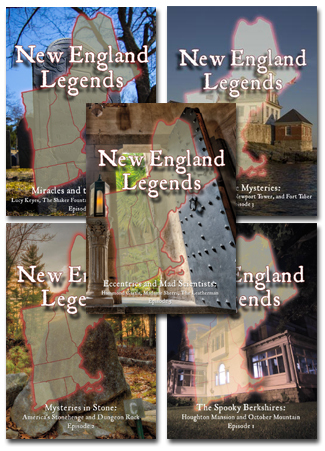 Why did the Puritans do that? And how could they call this holiday Satanic? Listen to find out!